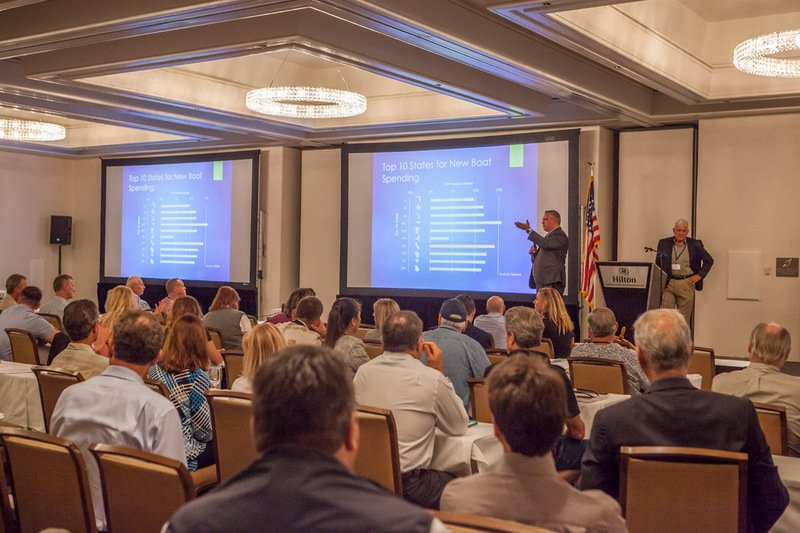 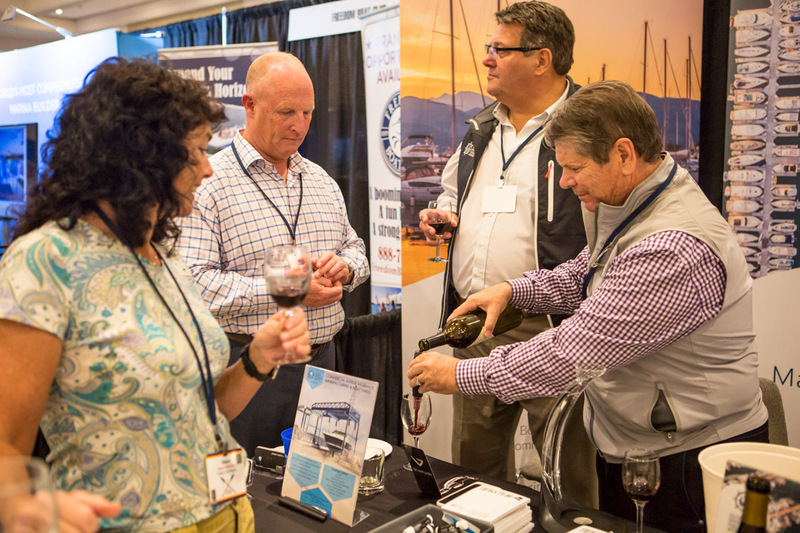 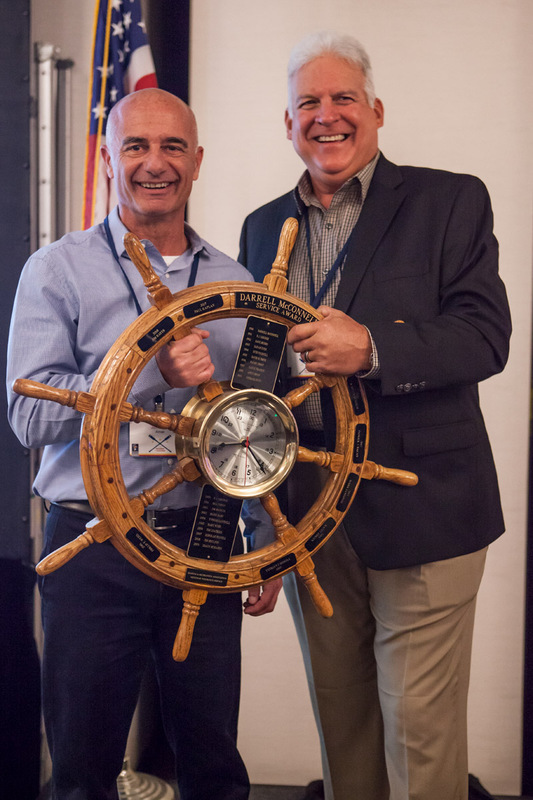 From October 22 to 24, 2018, the Marine Recreation Association met in Santa Barbara, California, for its 47th annual conference. 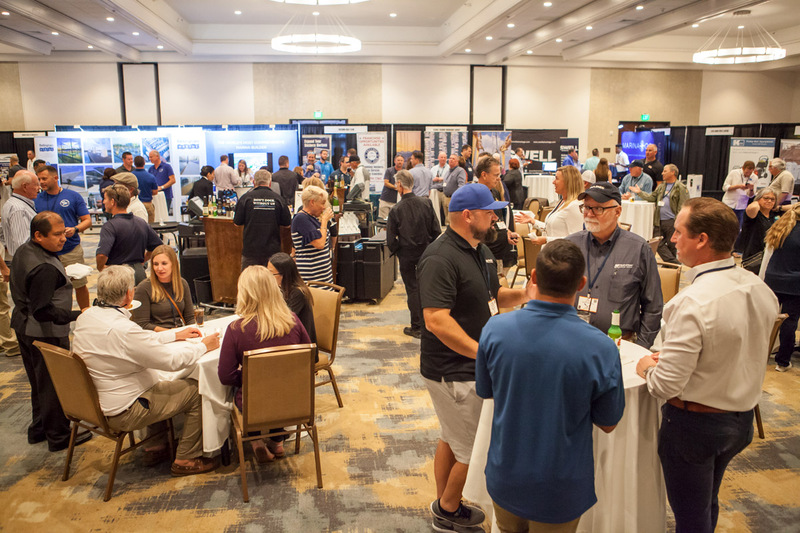 The 2018 conference was themed “People, Purpose and Passion – The Pathway to Success.” The conference included education from industry experts and a trade show with industry vendors and contractors. 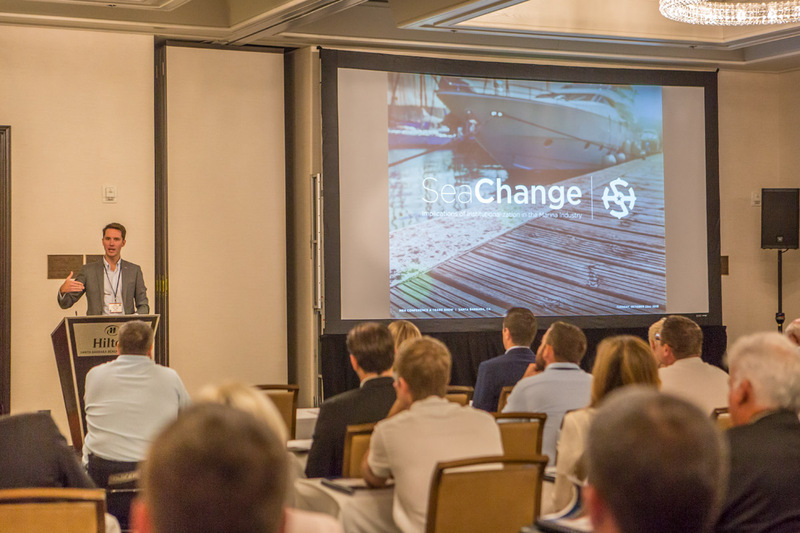 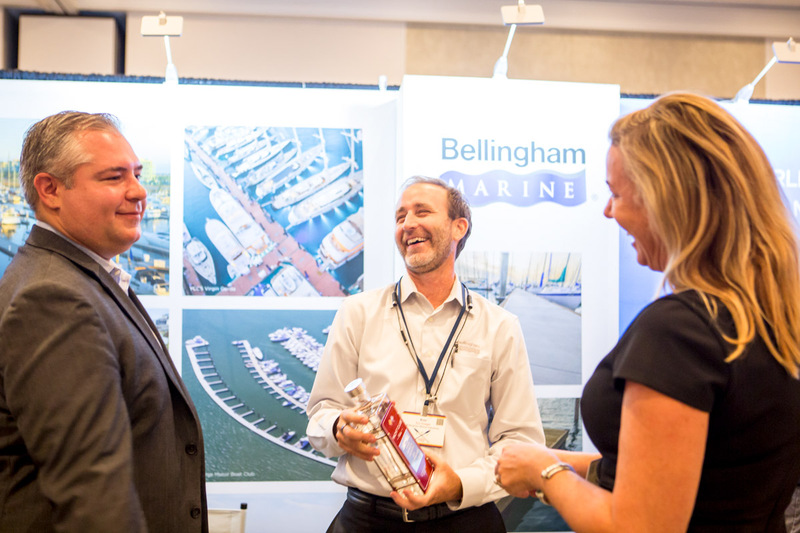 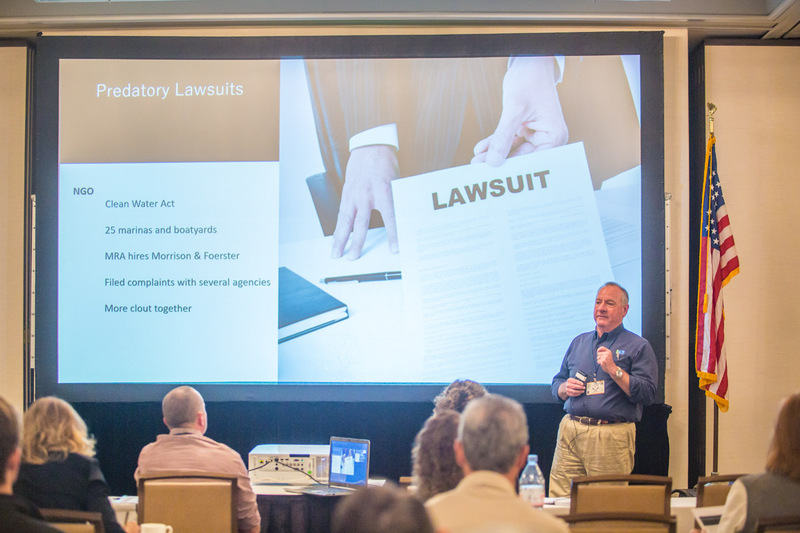 The event kicked off with an introductory operations seminar, a marina and boatyard tour, and the 24th annual MRA gold tournament.